Set in a vibrant neighborhood at the heart of the Twin Cities, Augsburg University offers more than 50 undergraduate majors and nine graduate degrees to nearly 3,500 students of diverse backgrounds. 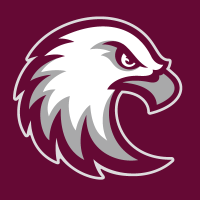 The trademark of an Augsburg education is its emphasis on direct, personal experience. Guided by the faith and values of the Lutheran church, Augsburg educates students to be informed citizens, thoughtful stewards, critical thinkers, and responsible leaders.